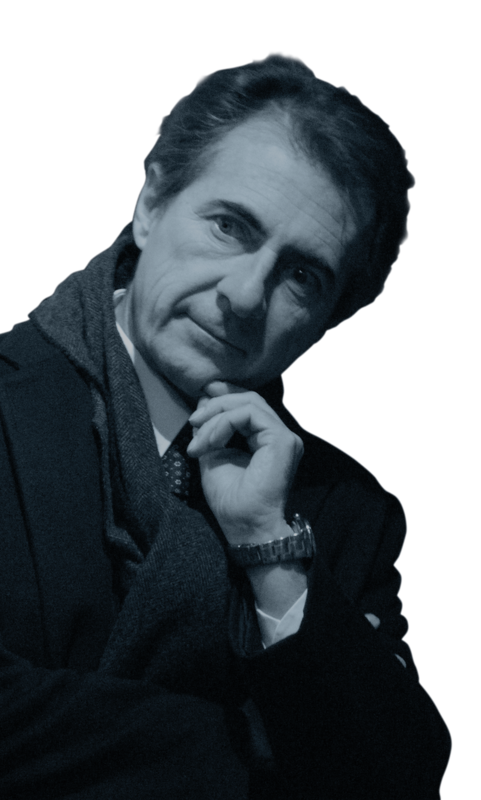 Fabrizio Cerbioni is Professor of Business Economics in the Department of Economics and Business Sciences, University of Padua, where he teaches in the courses of “Group Government and Consolidated Financial Statements” and “Professional Training”. Chartered Accountant since 1991 and Auditor. Member of the CTU, Court of Lucca civil and criminal section. He is the author of several publications on financial statement and consolidated financial statement. For more than twenty-five years, he has worked as a consultant for national companies, listed and unlisted, and for multinationals, mainly in the areas related to extraordinary transactions or management of corporate groups.